Mad Billy is a one-finger-tap jump&run designed in HTML5. 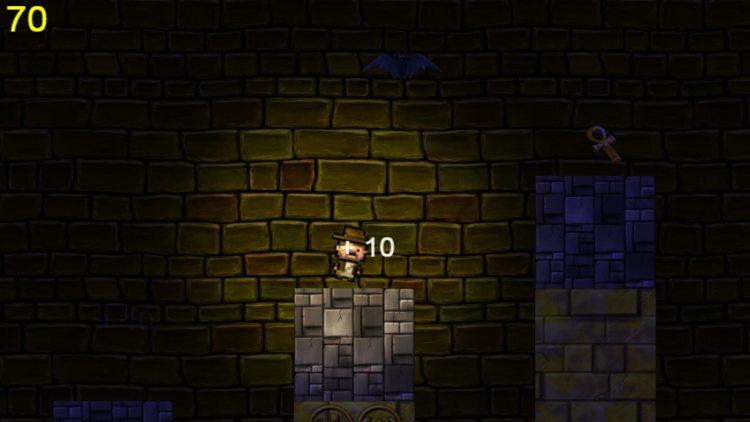 Use the touchscreen of your mobile device or the keyboard to navigate Mad Billy through a temple filled with traps. Collect gold and artifacts and try to stay alive. Navigate Mad Billy through a temple filled with traps and monsters. Collect as many treasures as possible.